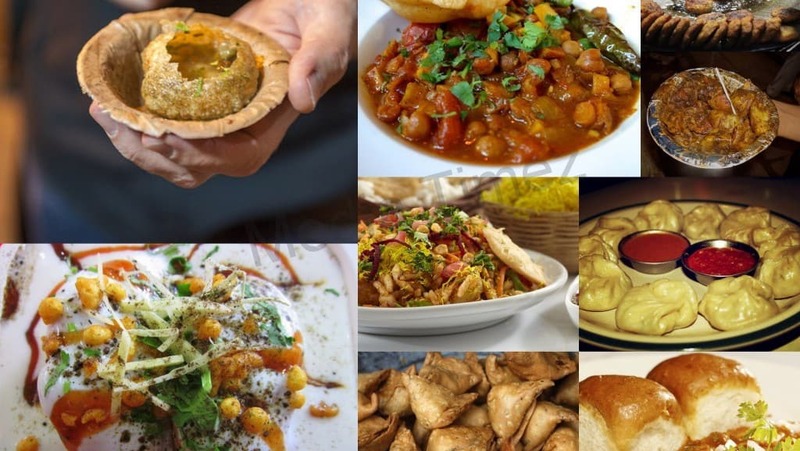 EVER WONDERED TO TRY All THE BEST STREET FOOD PLACES IN DELHI?? New Delhi, the capital of India is also a capital of street food, here you can get mouthwatering street food anywhere anytime. Delhi is also renowned for its history and the culture which attracts thousands of visitors every month. The capital has some astonishing monuments, the best restaurants, top class shopping markets and some surprisingly lip-smacking street food to offer. 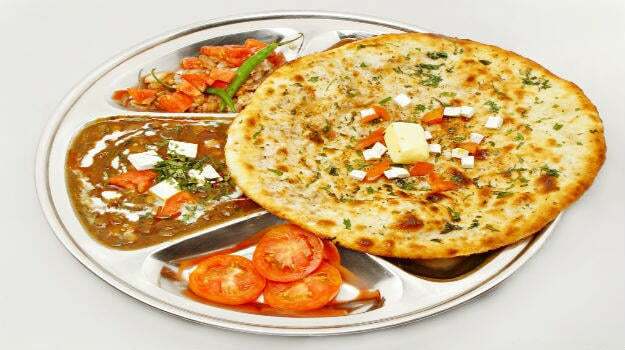 Once you try the delicious food of Delhi, your love for the capital become double. 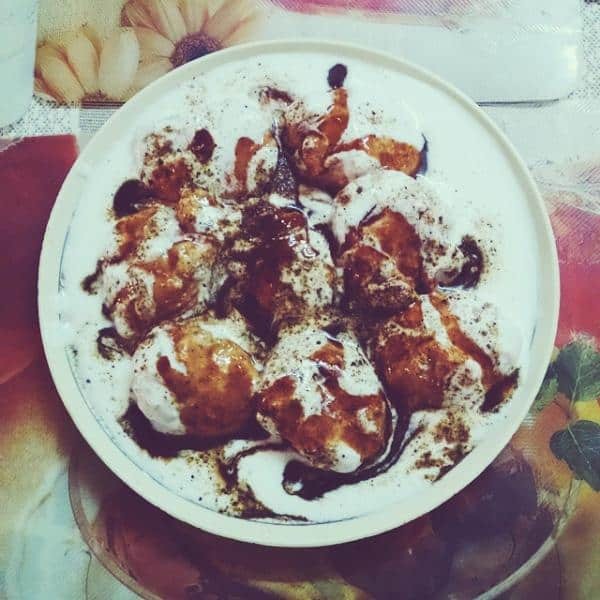 There are so many places where you can find street food – ever nook and corner but we have tried to show you the best street food places in Delhi which you must not miss for sure. If you are a late night owl or wanna explain Delhi’s nightlife then read places to eat in Delhi after midnight. Planning a trip to Delhi? Then read the complete article on places to visit in Delhi. Paranthe Wali Gali is the name of the lane in Chandni Chowk where you can find many Paratha shops. Babu Ram Paranthe is the first shop you can see as you enter this long lane. 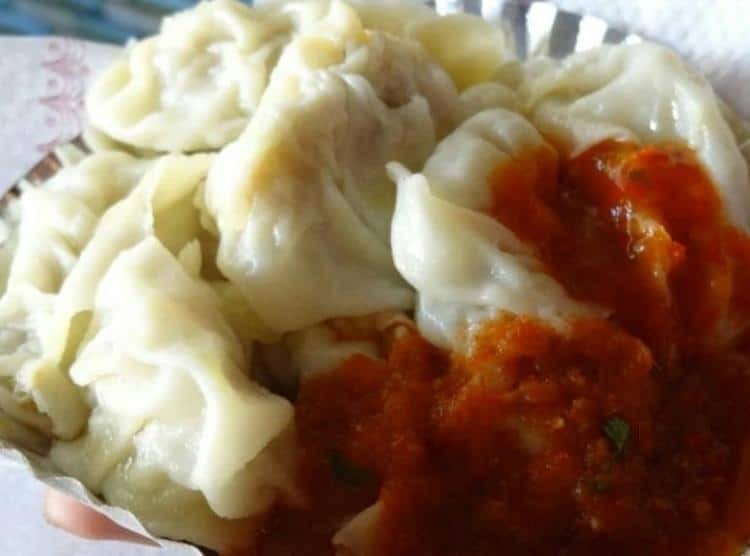 You can have a bite of surprisingly tasty stuffed paratha in this lane like aloo paratha, bhindi paratha, gobi paratha, paneer paratha, mooli paratha, papad paratha etc. Average Cost – 250-300 for two people approx. 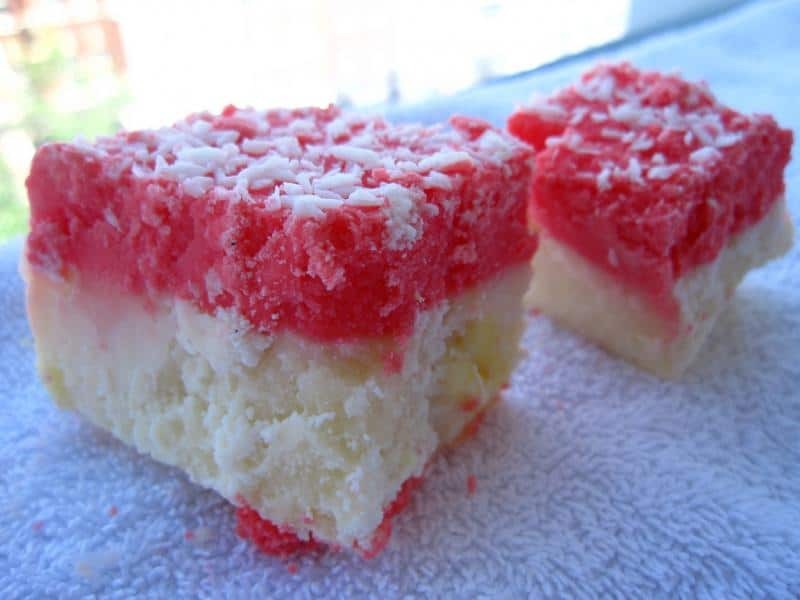 It is always filled with happy costumers and one of the best places for fresh sweets, evening snacks, breakfast and is economical too. 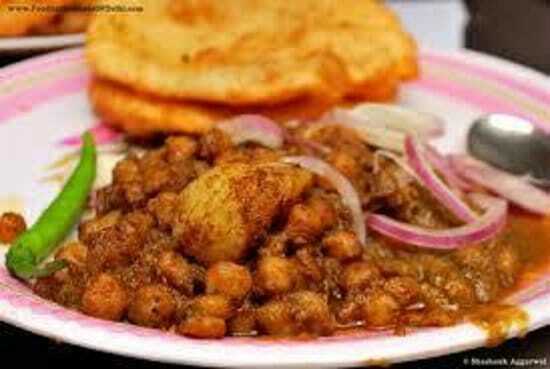 They serve the best finger-licking chole bhature in Campus and is one o favorite spot for students to eat. Average Cost – 200 for two people approx. Khan Chacha is one of the most famous shops and is center of attraction in Khan Market. 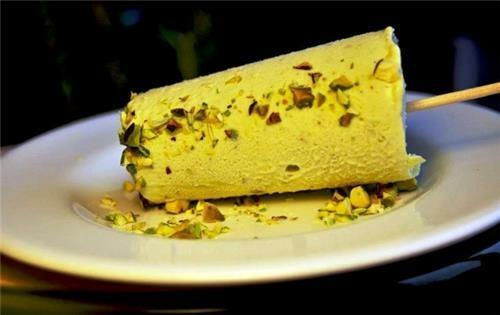 They serve the best mouthwatering rolls, kebabs, rotis and much more. Vegetarians should not feel low as their veg dishes are also worth trying. Average Cost: 400-500 for two people approx. 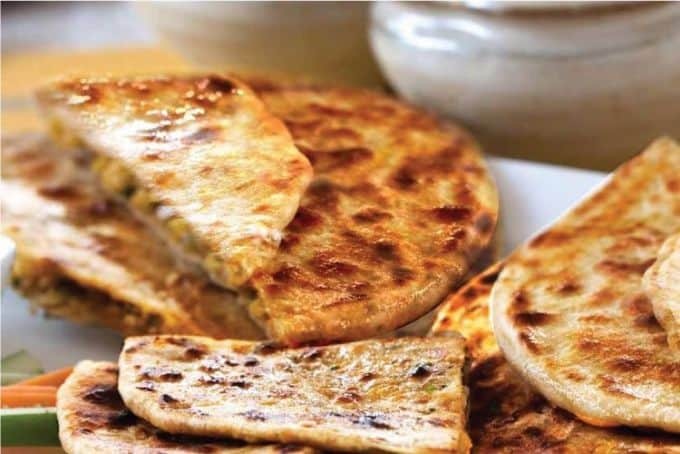 Moolchand Paranthe Wala is also one of the oldest joints which serves finger-licking paranthas such as the mix veg parantha, dal parantha, mutton paratha and many more along with flavored Dahi and green chutney. Average Cost: 300-350 for two people approx. 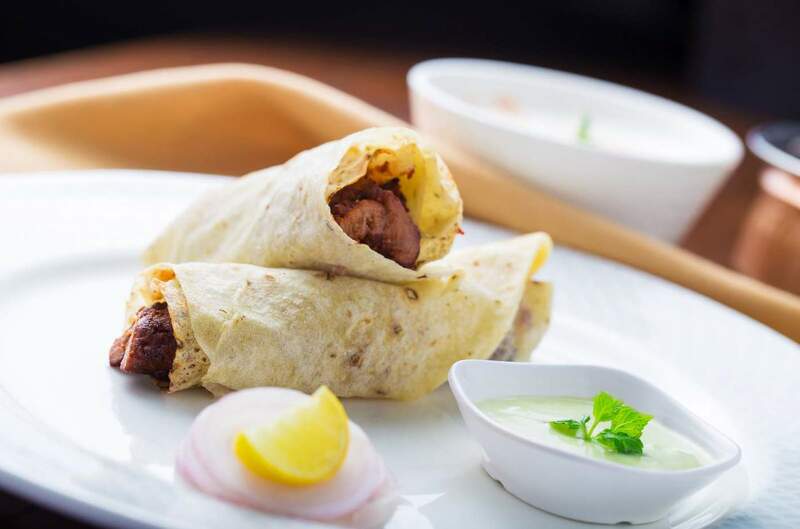 You can have amazing Shawarma and many other non-veg rolls. Price is a bit higher as per the quantity but the taste is bit extraordinary. Average Cost: 200-250 for two people approx. Average Cost: 100-150 for two people approx. Average Cost: 250 for two people approx. Average Cost: 200 for two people approx. Average Cost: 150-250 for two people approx. 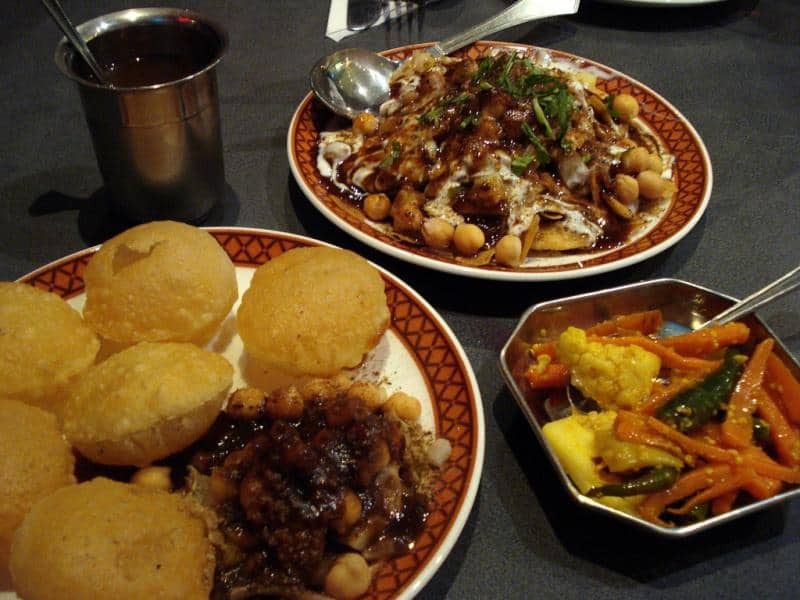 No wonder Delhi is famous for its taste, you can amazingly tasty food any time of the day. That’s all from my side. 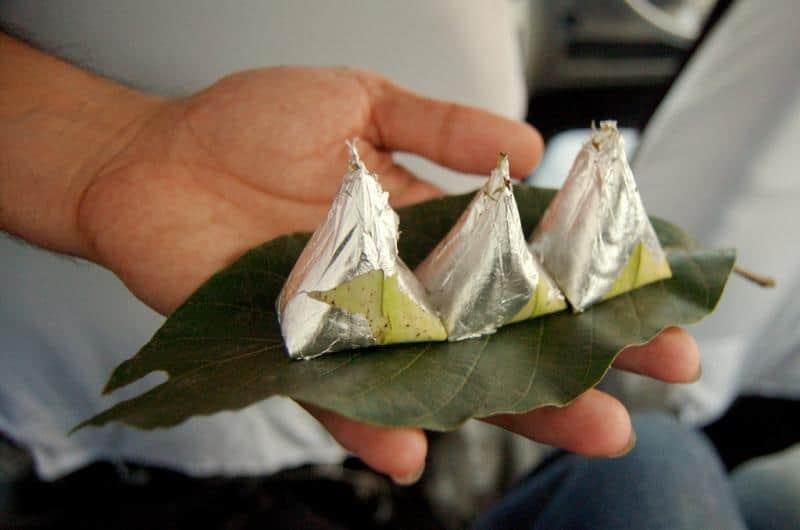 Do let us know your list of best street food places in Delhi in the comment section.